Brooklyn Center Community Schools has seen a nearly 20 percent jump in enrollment during less than five years. Roughly half of the district’s 2,500 students open-enroll to the school system, which serves a diverse population that often lives in poverty (40%) and overwhelmingly qualifies for free- or reduced-price meal programs (80%). Cramped conditions at the district’s three schools demanded solutions. But the November 2017 referendum vote to increase the operating levy and issue almost $30 million in construction bonds for district-wide projects faced an uphill battle. TSP brought a positive energy to the challenge, convening public education sessions and project-team workshops to co-create solutions that fit the district and its voters. 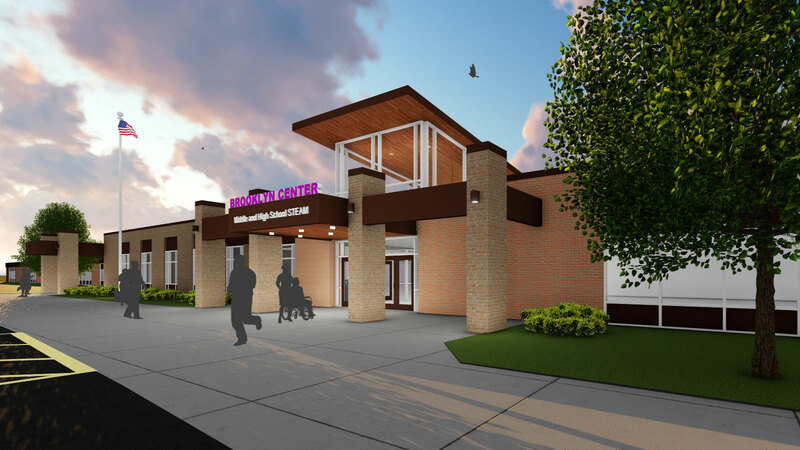 The design group helped Brooklyn Center overcome the idea that taxpayers would be footing the bill for families who live beyond the immediate attendance area. TSP provided community engagement, planning, programming, architecture, interior design, structural engineering, electrical engineering, and mechanical engineering. 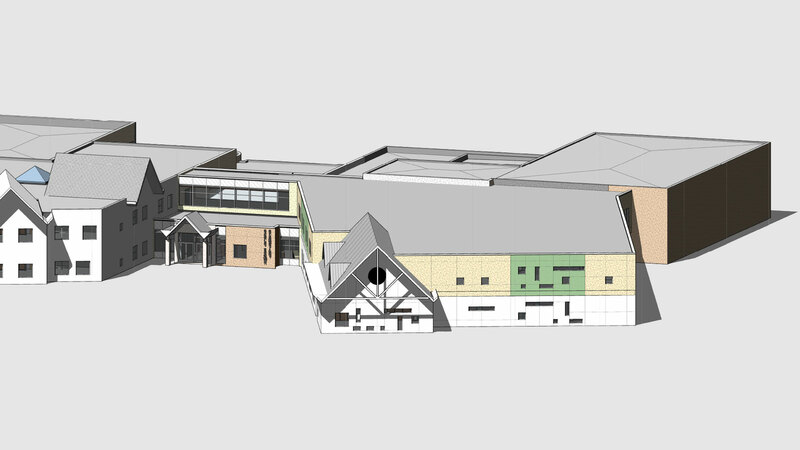 The project will dramatically transform the joint middle/high school facility, effectively separating the age divisions to form two schools within the same building. The work will encompass nearly 80% of the existing 195,800 sf structure. 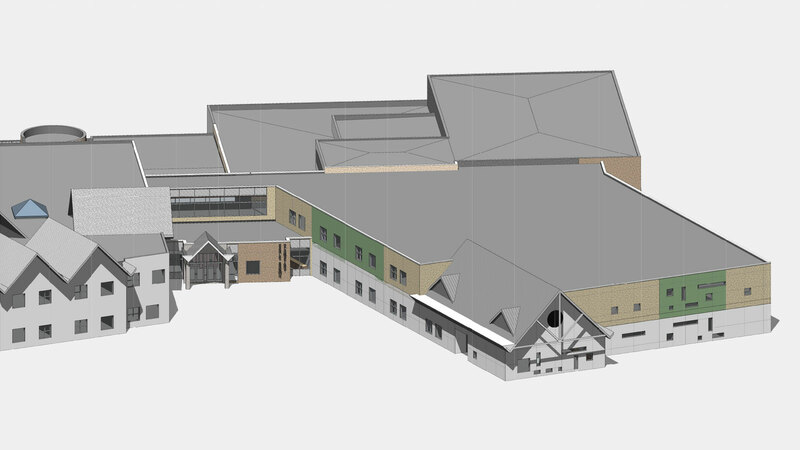 Each school will get a new, secure entrance and learning areas designed around the age-appropriate student experience. Classroom remodels will adapt existing spaces to better support the STEAM curriculum: science, technology, engineering, arts, and mathematics. The high school/middle school building work is part of a district-wide effort to upgrade buildings and programming. 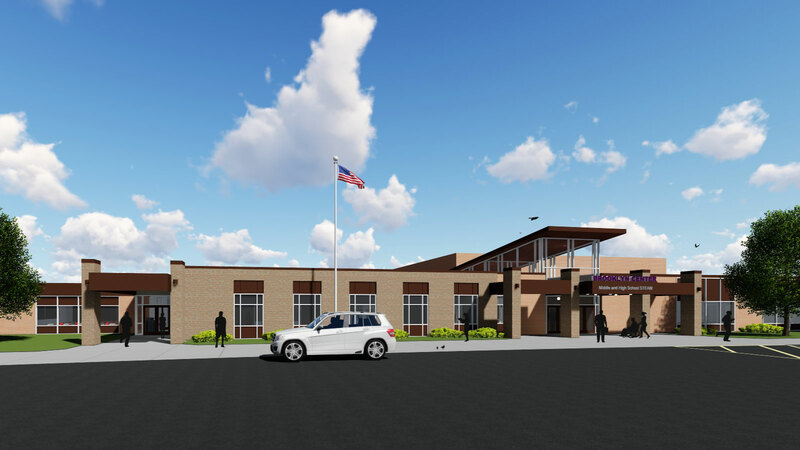 Earle Brown Elementary also will get much-needed repairs―plus a significant, two-level addition/remodel to accommodate primary school enrollment demands and a growing early childhood education program. 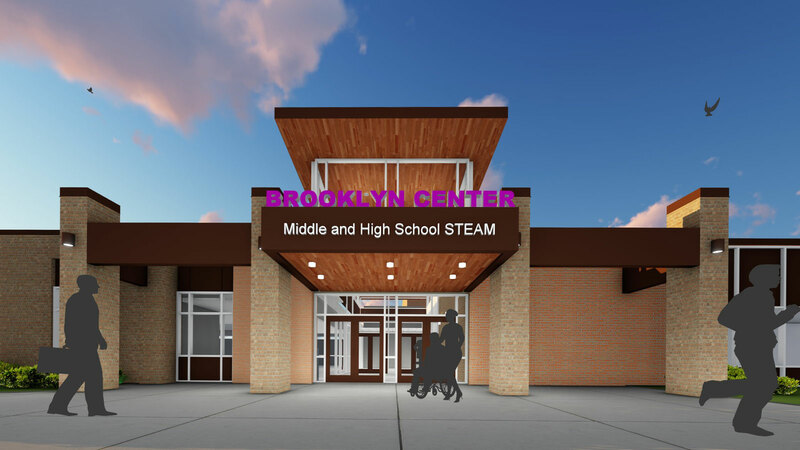 To keep construction moving during the latter half of the 2018-2019 academic year, the project was phased so middle-schoolers could remain in place while high-school students attended some classes in leased space within a former college building. The district bused those older students between that “south campus” location and the middle/high-school facility (the “north campus”).